Orian Williams, the producer of Ian Curtis biopic Management, is now operating on an unauthorized biopic about Morrissey. 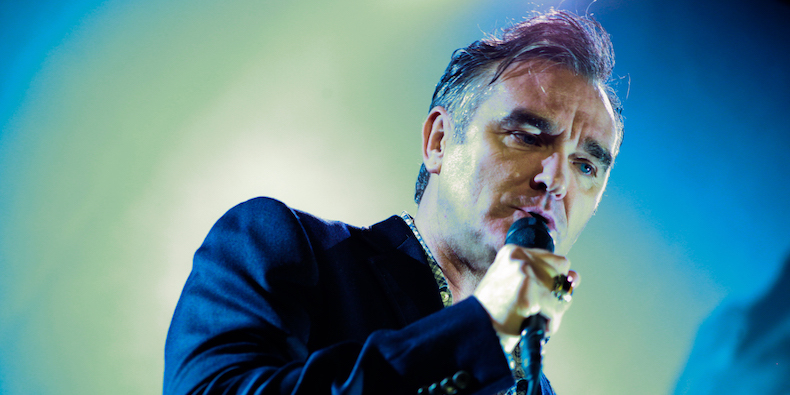 In a new interview with Nik Carter & Lori Majewski on SiriusXM, Williams reveals that the film—originally noted to be called Steven (Morrissey’s initial identify)—has been offered a new title, as fansite Morrissey-Solo reports. 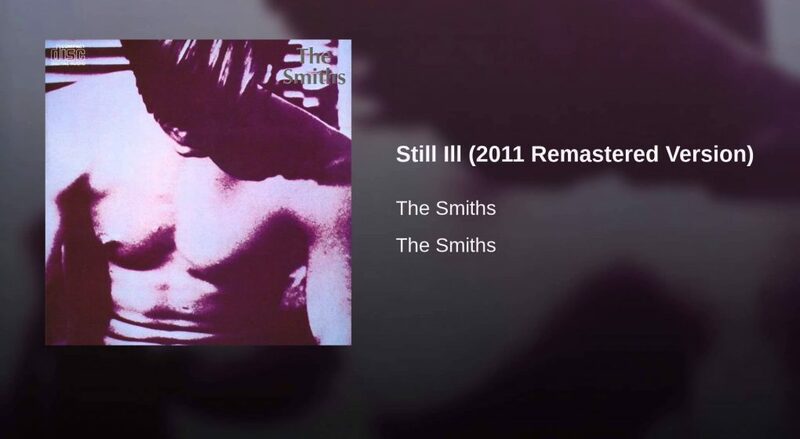 The movie is now called England Is Mine, centered on the legendary lyric from The Smiths’ “However Ill.” Throughout the interview, Williams also reveals that (spoiler inform!) England Is Mine will conclude with Morrissey meeting Smiths’ guitarist Johnny Marr—confirming earlier reports that the movie will mostly take a look at Morrissey’s youth, particularly his “triumph in excess of an alienated childhood to grow to be the cult star he is these days.” Listen to an excerpt from the interview below. It was formerly noted that the movie experienced cast Jack Lowden, who starred in the BBC’s War & Peace adaptation, to perform the lead purpose. “Downton Abbey”’s Jessica Brown Findlay will also reportedly star as Linder Sterling. There is now no launch day set for the task. Go through “Smith vs. Smith: Examining the Morrissey and Marr Memoirs” on the Pitch.